Broken appliances happen to all of us. Parts wear out and we're faced with the torturous dilemma: should we try to fix the old appliance or go buy a new one? If you are reading this, you're probably like me and don't have piles of cash lying around to just buy new appliances every time something breaks. That's why, at least for me, broken appliances are a serious headache, and they make me face one of my biggest fears, that I will waste lots of money trying to fix a problem only to discover that it is beyond repair and I have to buy a new one anyway. Repair calls are so expensive. You could be looking at $80 to $100 or more just to get an expert in your front door, only to find out your appliance can't even be fixed. If it can be repaired, you'll be out even more for labor and parts, and those parts that can be quoted at virtually any price because you have no idea what you're really dealing with. 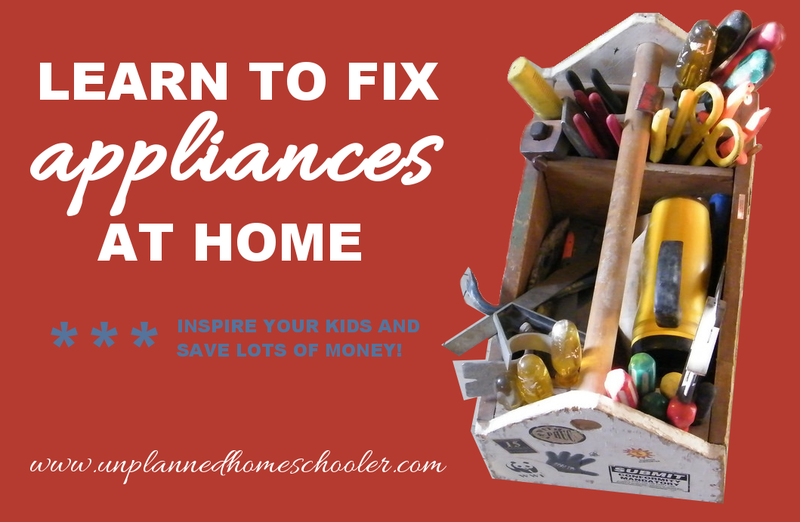 But a lot of appliance repairs are relatively simple to perform, and they can make excellent research and hands on learning opportunities if your kids are old enough to help out. Here are a few tips to help you get started. Don't spend hours researching how to fix an appliance only to discover you've been looking at the wrong one. Your appliance should have a sticker on it somewhere with the exact model number. Find that sticker, and take a picture of it for easy reference. Remember, sometimes models differ by only a single digit or letter, but that can make a big difference in how to diagnose and repair your problem. Sometimes all or part of a major appliance may still be under warranty when you need a repair. Ideally, you should have your receipts and warranty information stored with the owner's manual for each of your appliances in an easy to find location. 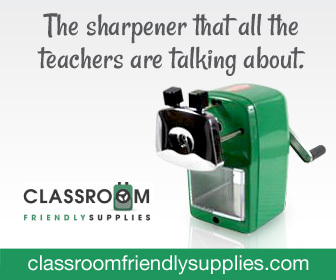 If not, make use of your stapler and keep those papers organized from now on. Figure out everything you know your appliance is doing, and what it is not doing. These clues can help you determine what is potentially causing the problem, and whether it is a repair you may be able to tackle on your own. The information can also help save time if you end up calling a service technician, and we all know time is money when labor costs are involved. When my refrigerator recently stopped working properly, I noticed that the refrigerator part was not staying cool enough, and shortly thereafter, the food in the freezer began to thaw or melt. After going online to do a little research, I learned how to remove the panel inside the freezer to expose the coils, and saw that they were covered in ice. I defrosted them and the refrigerator worked again, leading me to believe I'd simply had a vent blocked. When the symptoms returned a couple of weeks later, I knew then that the problem was bigger than a blocked vent, so I did some more investigating. The information I'd gathered helped me narrow down the likely cause behind my frozen coils. There are many places online to look for information about how to diagnose broken appliances and repair them. Sites like ApplianceBlog.com have forums where users have contributed questions about their own appliances and experts have supplied answers. Do some digging and you might find a question from someone who had the same problem you're having now. Sites like RepairClinic.com have helpful troubleshooting guides and step-by-step videos to show you how to test parts and replace them. Many such sites also sell parts to folks like you and me, but you should feel free to shop around. I was able to narrow down my refrigerator's problem to the defrost circuit, which on my particular model consists of three main parts; the defrost heater, the defrost thermostat and the defrost control board. 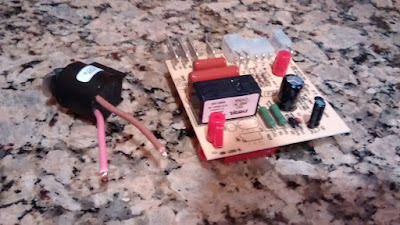 Using information I found on sites like those mentioned above, I learned how to use my husband's multimeter to test the existing parts for continuity, so that I wouldn't have to replace any parts that were still working properly. One of the parts I did need to replace on my refrigerator was the defrost control board, which is the most expensive part in the circuit. It was priced at around $200 on most appliance repair websites, but knowing the exact part number I needed, I found the same board for much less on Amazon. I also found a good deal on the defrost thermostat, which I decided to go ahead and replace at the same time. It's extremely important that you know exactly what part your appliance needs. Don't just eyeball photos and decide that they look the same. Look up the part number in your manual or in a parts catalog online. You can learn to do almost any kind of appliance repair on YouTube these days, but the best appliance repair videos online will always include safety tips. Learn what precautions to take in order to keep you and your family safe. Make sure to disconnect the power to the appliance you are working on if possible, watch out for sharp metal edges, and be careful working with gases, refrigerants or other chemicals. In the past year I have fixed two toilets, a furnace, a refrigerator and a computer keyboard using tutorials and discussion forums I found online, saving our family hundreds of dollars. But there have also been jobs I've simply walked away from because they weren't something I felt I could do. One such job was repairing a broken front loader washing machine. After much research, I came to the conclusion that the part we needed to replace was too expensive, at half the cost of a new machine, and might be a repair we couldn't do on our own even if we ordered the necessary components. I didn't want to be out the cost of that part only to find out that the washer had additional problems and was beyond repair. Another job I recently walked away from was an air conditioner repair. I had tried all the simple fixes I knew to attempt, and didn't feel comfortable working on the outside unit of our HVAC system while my husband was out of state, so I called a professional. It turned out to be a problem with one of our breakers, which I really didn't feel comfortable working on myself, so that service call was money well spent. I let my son help with the refrigerator repair job this week. He was excited when the appliance started working properly again, and he had a notch on his toolbelt for one of his first successful repairs. I have no doubt he will be fairly skilled at home improvement someday, because his dad and his grandpa tackle all sorts of jobs, and now he's helped me take on a big repair, too. I also make sure my girls are involved in our home improvement adventures. One of my daughters held the light while I repaired the furnace while the other handed me tools. 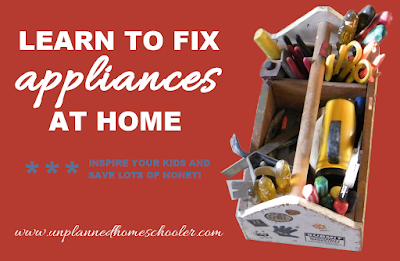 I think being involved will help give them the confidence to take on home repair challenges when they are older. 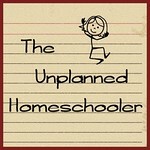 And of course, don't forget to include your kids in the research portion of home repair. Reading manuals, watching instructional videos and following directions carefully are skills they can use in any profession and in their everyday lives.